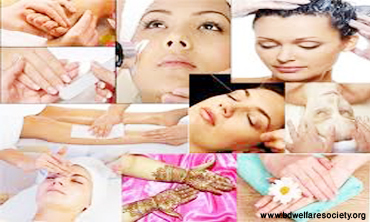 Although, many of the people enjoy the types of golden glow of a suntan and some of the person go to tanning salons and/or lay out at outdoors to achieve that look for his/her self, among them a small number will take tanning to the extreme label by visiting the tanning salons weekly or even daily basis. The risks of this types of compulsive behavior/addiction can be dire: Any amount of the indoor tanning increases/raises the risk of skin cancer such as basal cell carcinoma/squamous cell carcinoma and melanoma, it’s obviously deadliest type and we found, the greater the exposure, the greater the risk. 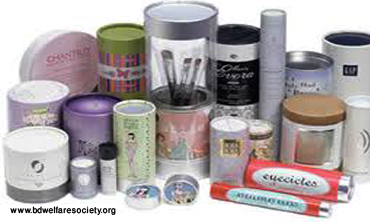 For some of the people, a poor self-image can translate into an unhealthy type of relationship with the beauty products. Are there multiple shampoos or shampoos like chemical substances in his/her shower caddy? Old facial creams gathering dust in his/her cabinet? Have he/she been accused of having a bathroom, that looks like a store house? 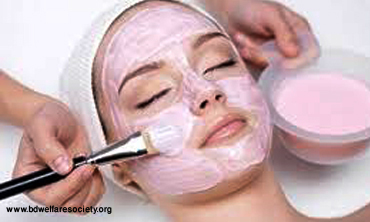 It is most important, does any of this make he/she addicted to cosmetics or a cosmoholic or addicted for goes to parlor in weekly or daily basis? 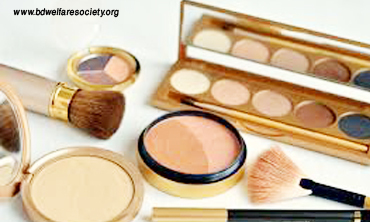 Yes, there is such a thing as too much, and it is a fine line between the mildly messy makeup lover and someone are psychologically addicted to different beauty products. 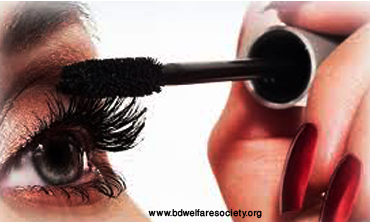 Some of the peoples are addicted to makeup and goes to parlor or dependency on parlor for makeup. 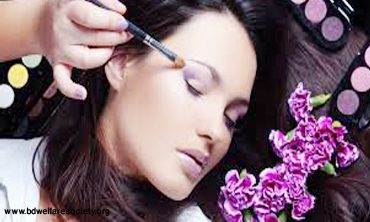 A makeup addict is someone, who is psychologically obsessed of having or wearing makeup/cosmetics. 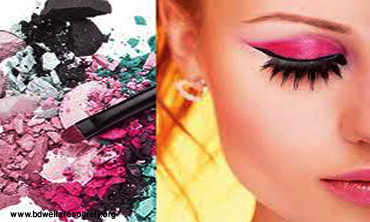 Makeup, commercial makeup room/parlor and cosmetics are the types of products that are used for make artificial beauty, from head to toe. 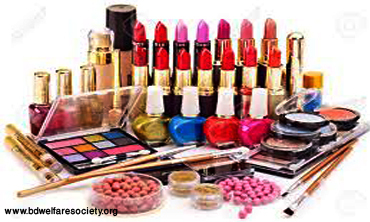 In other words, these cosmetics depending people can be called as- cosmoholic. 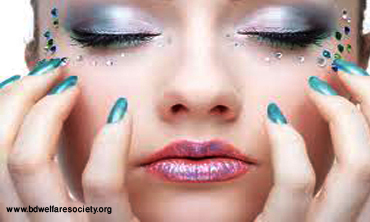 Some of the expert may thought that- this addiction is not a serious problem, but it can quite be a handful. Once he/she start, there is no going back easily from here. Pingback: Am I Addicted To Anything ? How Do I Understand It ?